For eleven years, Tulane University Law School has hosted an international baseball arbitration competition. The event allows law school students to enter as teams representing their respective law schools and compete by way of showing off their abilities to persuade judges to find their arguments appealing. 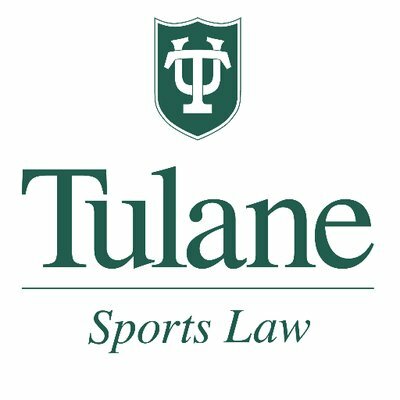 The twelfth iteration of the Tulane Sports Law event will be held in early 2019 and registration is now open. Ahead of the competition, teams will be provided with three different baseball salary arbitration hypothetical disputes, which often closely mirror real life issues between the named players and teams. The law school representatives are required to prepare to argue either for the team or player for the three chosen hypotheticals and are not given much advance notice as to which side they will argue on behalf of prior to the competition. Just like with real-life baseball salary arbitration, the judges have no ability to pick anywhere in the middle of the disputes; either the club will prevail in its argument or the player will get what he is asking for as a one-year salary. This is called final offer arbitration, where there is no middle-ground and an arbitrator is tasked with choosing one number among the two submitted (by team and player). I have had the honor of judging the event twice in the past, and every year Tulane University Law School is able to bring many reputable practitioners from the world of baseball to come to New Orleans and judge the competition, along with other local attorneys who have an appreciation for the argumentation and mission of the event. Some prior guest arbitrators include baseball agent Scott Barber, MLBPA staff counsel Greg Dreyfuss and former MLBPA general counsel Dave Prouty.